Badlands Dinosaur Museum, North Dakota Geological Survey, and Dickinson State University are delighted to invite you to attend our symposium, Cretaceous and Beyond - paleontology of the Western Interior. The main emphasis of the meeting is the evolution, ontogeny, and paleoecology of vertebrates from the Late Cretaceous and Paleogene (Paleocene, Eocene, Oligocene) of North America. 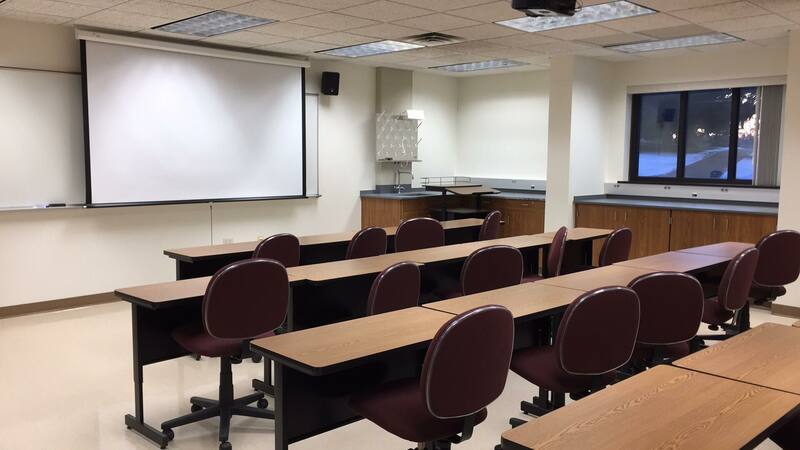 However, presentations on relevant non-vertebrate fields such as stratigraphy, geochronology, palynology, paleobotany, and invertebrate paleontology will also be welcome, keeping in mind the audience of mainly vertebrate paleontologists. Presentations on other time periods or geographic regions should clearly explain their relevance for vertebrate researchers in the Cretaceous and Paleogene of the Western Interior (e.g. intercontinental migration or variation, with Asian fauna, etc.). 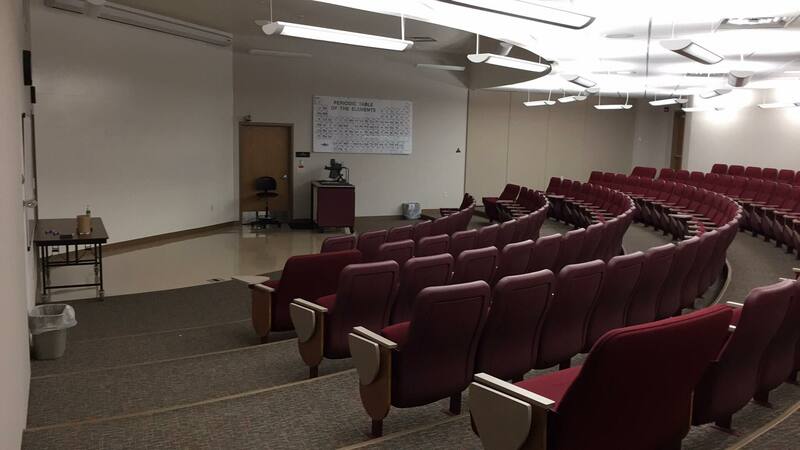 Presentations are expected to represent primary research. A limited number of presentation slots will be available for presentations on land use, and political or legal stewardship issues. If you have an idea for a presentation topic not listed here, please contact eafreedman@gmail.com or denver.fowler@dickinsongov.com to enquire about the suitability of the topic for this conference. Platform presentations are 15mins. For abstracts with multiple co-authors, different parts of the presentation may be given by different individuals so long as it fits within the 15-minute time limit. Up to two first-authored abstracts can be submitted for consideration. However, a second platform presentation will only be offered after all other attendees who wish to present a talk (and whose abstract has met the required quality and content standards) have already been allocated a slot. We will also be hosting a "lightning talks" session comprising 5 minute presentations on the latest results. For example you might present the highlights of your 2019 field program or laboratory work. Perhaps you have an unusual research or lab problem and want some quick feedback from the audience. 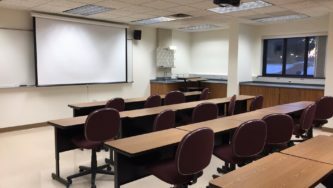 These presentations are in addition to the regular program and require only the name of the presenter and a short description (such as “field report”). 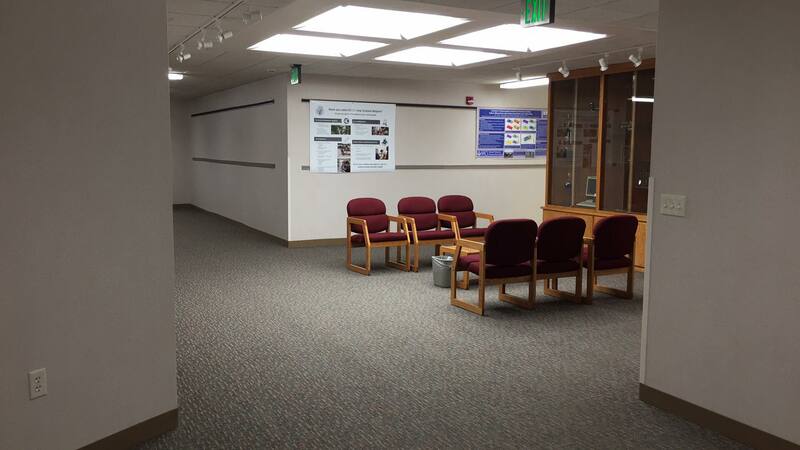 A PDF copy of the abstracts volume will be permanently hosted on the North Dakota Geological Survey website. 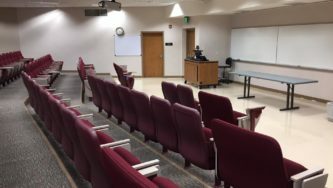 Abstract format follows the guidelines for the Society of Vertebrate Paleontology (SVP) meetings. Detailed abstract formatting and submission instructions can be found on the abstract submission page. 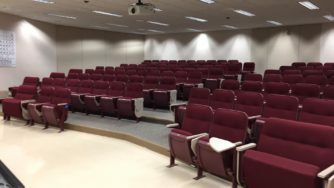 The symposium was conceived to provide a venue for North American vertebrate paleontologists who might be unable to attend the 2019 Society of Vertebrate Paleontology, which is being held in Australia. 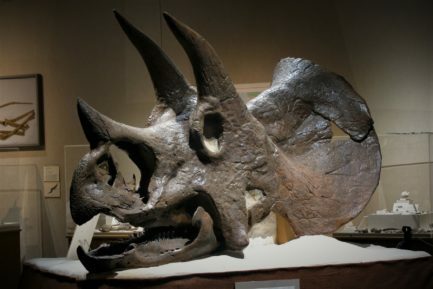 The emphasis on Cretaceous and Paleogene vertebrates reflects the internationally significant fossil resources of the western Great Plains, which form the research and fieldwork foci of the host institutions. 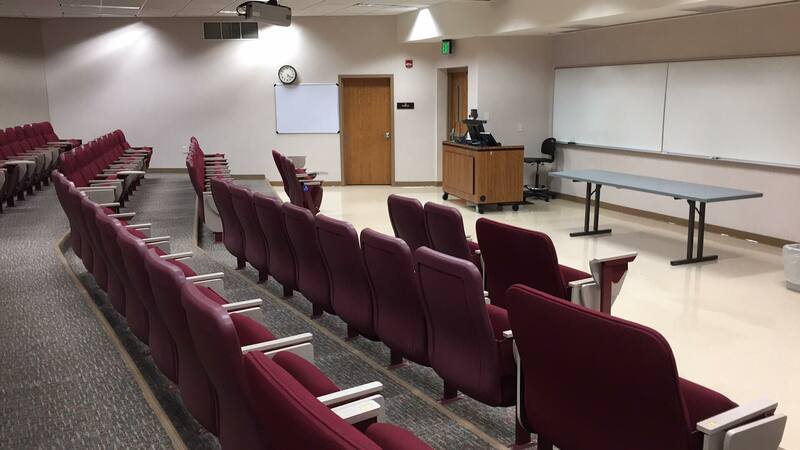 Although aimed primarily at paleontology professionals, the symposium will include a public event in which a selection of attendees give brief overviews of their research, followed by a panel discussion with questions from the audience. This event will also be live-streamed so viewers around the world may participate. Registration cost is anticipated to be ~$40-50 per person. 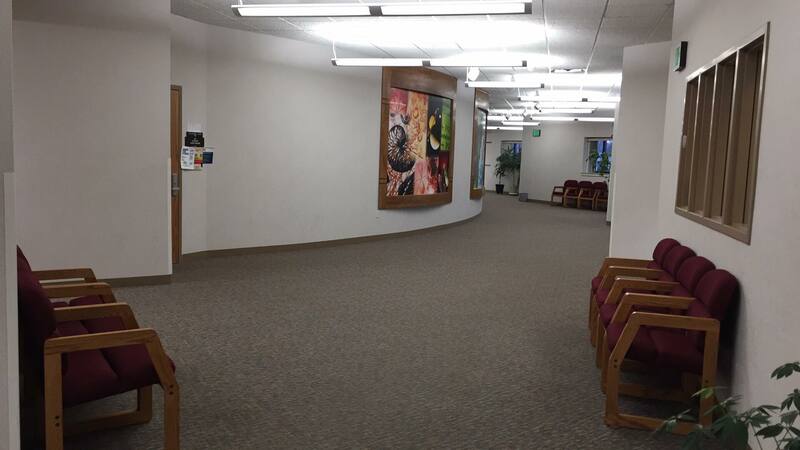 This will include a buffet dinner at the museum welcome reception; coffee and refreshments during the meeting; and some printed materials. A limited number of reduced student rate registrations will be available to students who would be expected to help with meeting logistics. 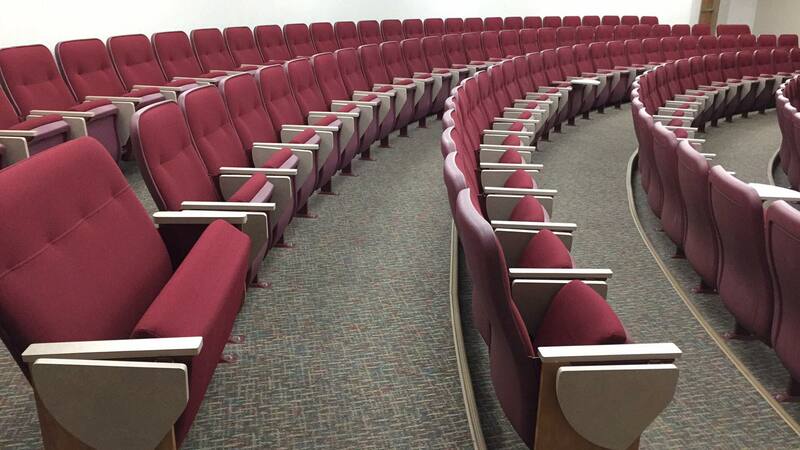 Field trips will be subject to additional fees. A discount may be offered for the Cretaceous field trips to people willing to drive themselves (and others). A traditional meal at the Ukrainian Cultural Institute will be available on Saturday lunchtime for additional charge (~$14, 50 guests maximum). 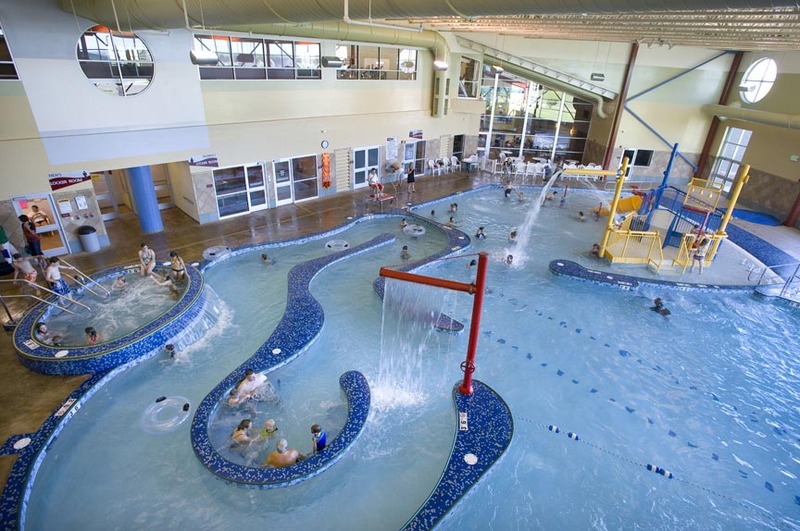 Childcare facilities will be available for a small fee. Facility use and staff time are being generously contributed by our sponsoring institutions: Badlands Dinosaur Museum, Dickinson State University, and North Dakota Geological Survey. We are in the process of block-booking rooms for the symposium and have received price bids in the region of $62-90/night. There are also many other hotels within the city, some of which are cheaper (see this map/search at Hotels.com; please note that we have no affinity with any external websites or companies). 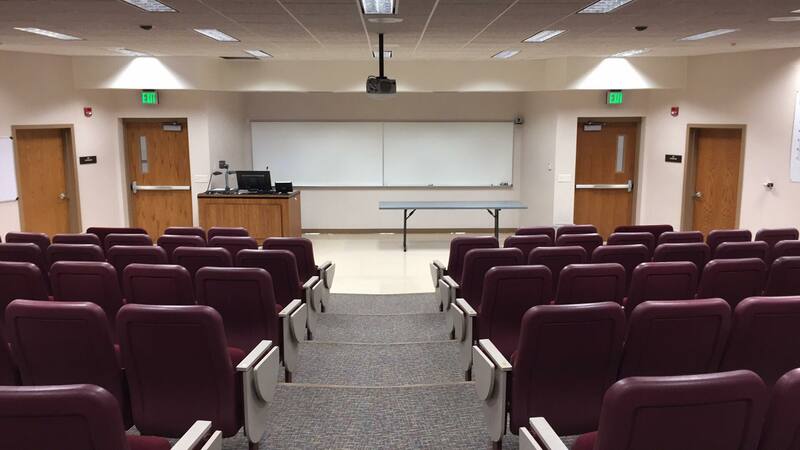 Presentations will be hosted at Dickinson State University where we have two lecture theaters available equipped with modern seating and accessibility options, and the latest projection and A/V equipment. 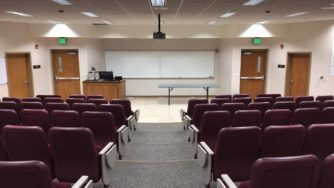 We therefore have capacity for up to two concurrent sessions of platform presentations (depending on demand), along with space for poster presentations in the same building. Adjacent classroom space can be used for meetings of small groups. 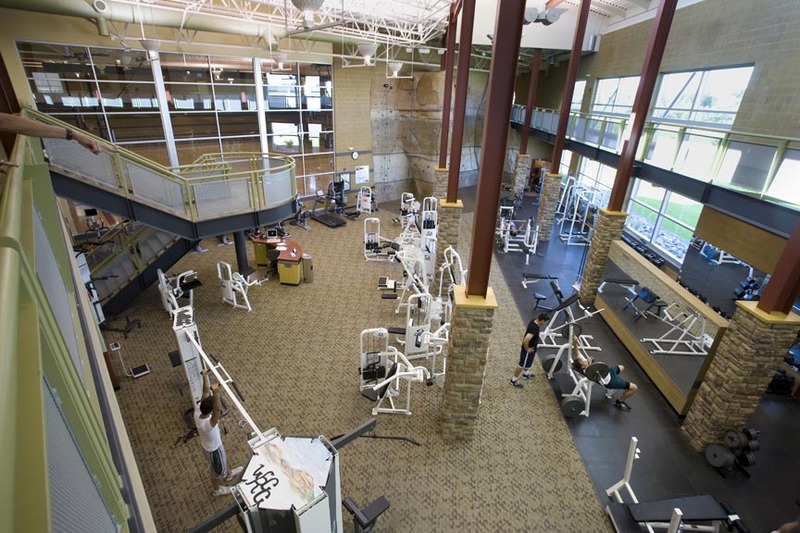 A number of hotels and restaurants are located within walking distance of Dickinson State University and Badlands Dinosaur Museum, with many more available within a short drive. 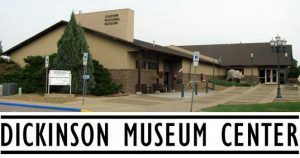 Formerly operating as Dakota Dinosaur Museum (1992-2015), Badlands Dinosaur Museum is located within the city of Dickinson and is part of the 12 acre campus of Dickinson Museum Center. 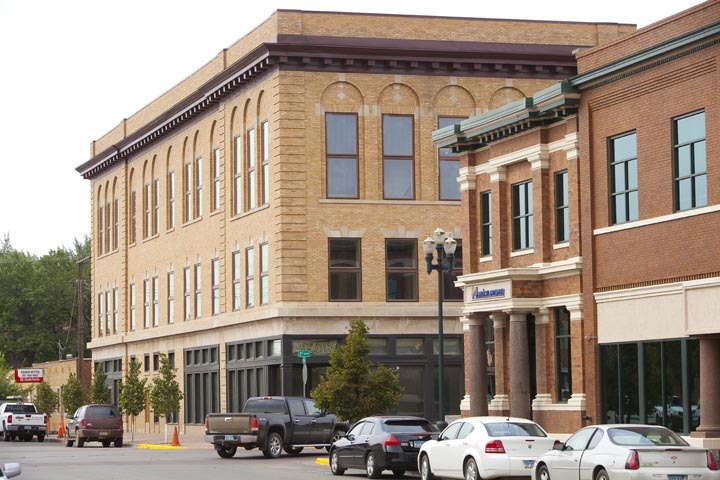 The museum was acquired by the City of Dickinson in 2015 and is undergoing a complete overhaul of facilities and exhibits as part of its transition into a public institution. 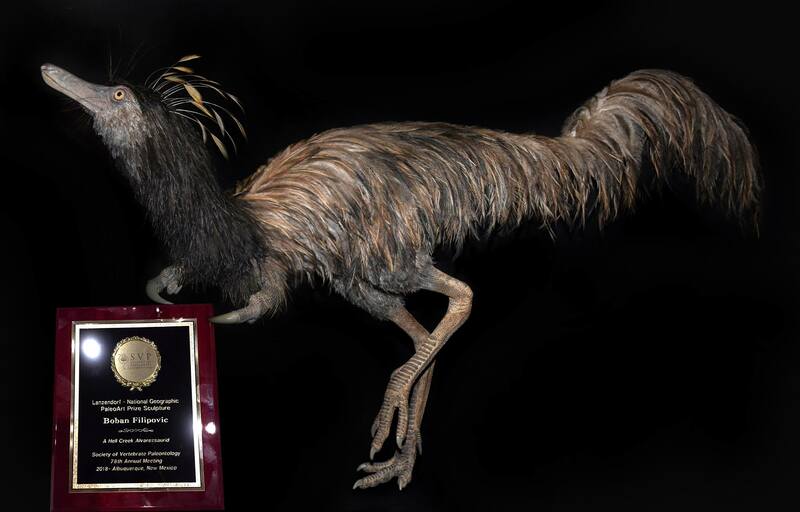 The museum will host the reception evening for the symposium, where attendees will have the opportunity to tour our facility and view the exhibits, including our award winning feathered dinosaur models (pictured). This symposium page is hosted within the Dickinson Museum Center website, so we invite you to scroll up to the main menu bar and peruse the rest of our online content. 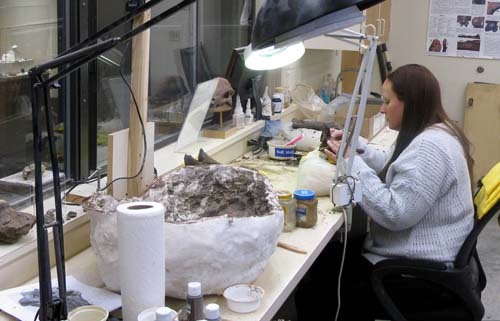 The Paleontology program at the North Dakota Geological Survey maintains the North Dakota State Fossil Collection, which is the official state repository for fossils and associated data, and operates an extensive field and classroom based educational outreach program. 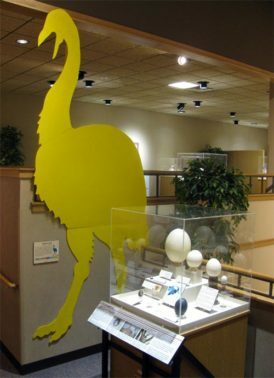 Their offices are in the North Dakota Heritage Center & State Museum (Bismarck, 100 miles east of Dickinson), which includes exhibits on the paleontology and geology of North Dakota.. 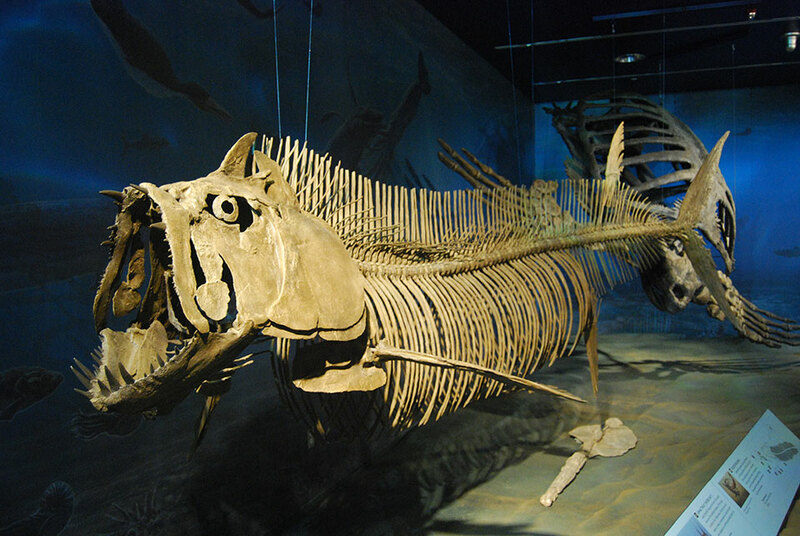 The North Dakota State Fossil Collection consists of tens of thousands of plant, invertebrate, and vertebrate fossils from Cretaceous through Pleistocene rocks in North Dakota. 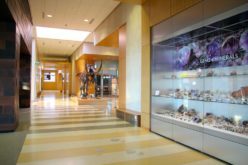 Research visits to the collections are encouraged but space is limited, and all visits must be arranged prior to the symposium. 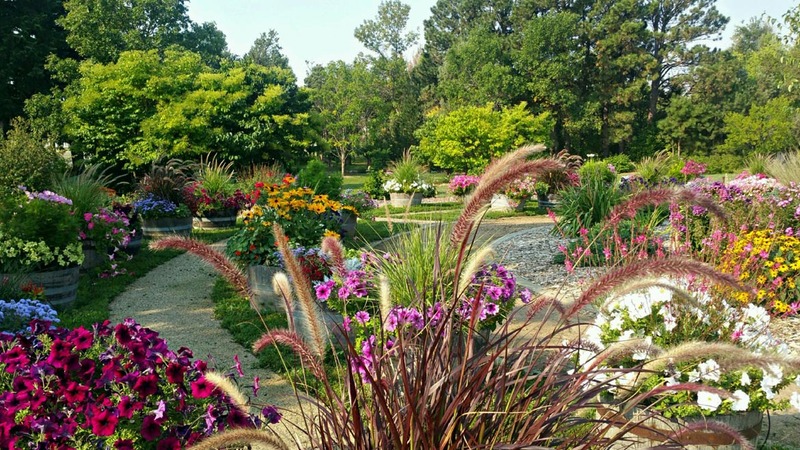 Collections visits will not be possible between September 13th and September 15th. Dickinson is a thriving town of around 25,000 residents in western North Dakota, adjacent to I-94. 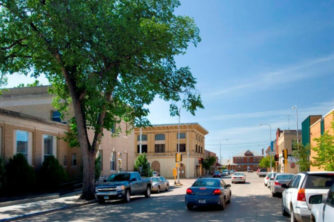 As the hub city of SW North Dakota, Dickinson is well-served by hotels, restaurants, and entertainments, including two cinemas, one of which is located at the university. 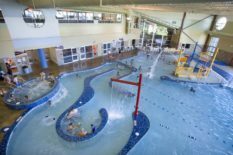 Dickinson Convention & Visitors Bureau's website should be your first stop to get all the information about hotels, bars, restaurants, and everything else about tourism in SW North Dakota. Pioneer Trails Regional Museum contains exhibits of regional paleontology and history and is located in Bowman, ND, 74 miles SW of Dickinson. The city of Glendive, MT, is located 98 miles west of Dickinson in Eastern Montana. Glendive is host to Makoshika State Park: 17 square miles of badlands featuring outcrops of the Hell Creek and Fort Union Formations (including the K-Pg boundary). 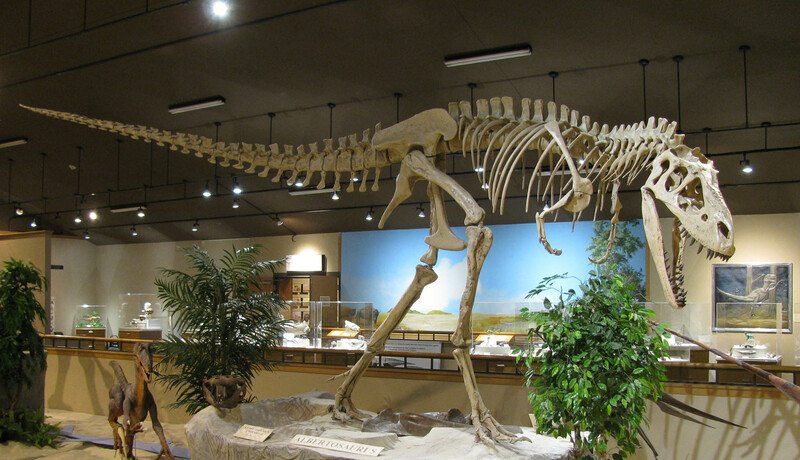 Both Makoshika State Park Visitor Center and Frontier Gateway Museum (also in Glendive) feature paleontological displays. Dickinson's Ukrainian Cultural Institute celebrates SW North Dakota's Ukrainian heritage. The institute will be hosting us on Saturday lunchtime for a traditional Ukrainian meal (additional charge; see above). 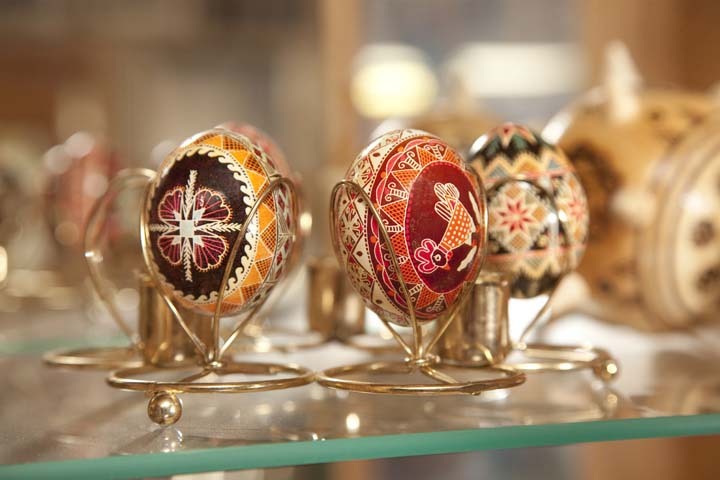 Visitors to the institute might also have an opportunity to experience traditional Ukrainian egg painting. Lake Ilo National Wildlife Refuge is 40 miles north of Dickinson and popular for hiking and bird watching. Theodore Roosevelt National Park is only 30 miles west of Dickinson. 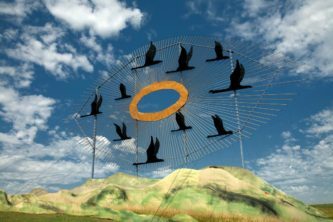 It is part of the Little Missouri National Grassland, which at over a million acres is the nation's largest grassland. Dickinson is served by Dickinson Theodore Roosevelt regional airport, which has daily flights to and from Denver, CO, and is located only 6 miles south of town. Alternatively we also expect some attendees might fly into Bismarck Municipal Airport, located 103 miles east on I-94. We are investigating the possibility of a limited shuttle service to both airports (TBC). A number of vehicle rental companies are available in Dickinson, and at both airports. 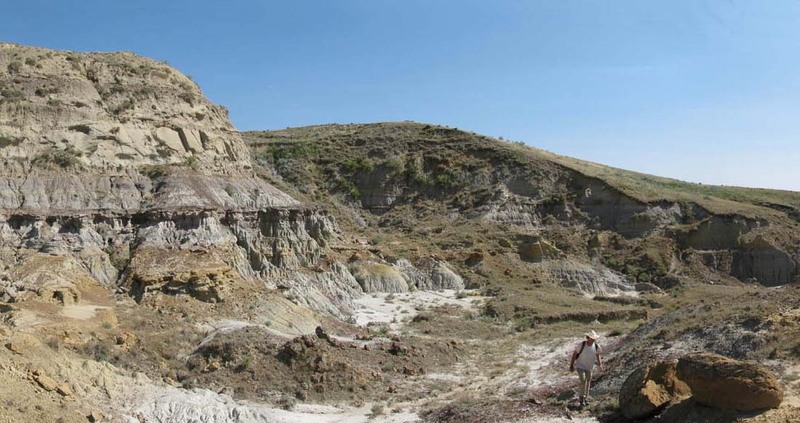 Most of the rocks exposed on the surface in southwestern North Dakota record the recovery and diversification of life after the Cretaceous-Paleogene extinction. 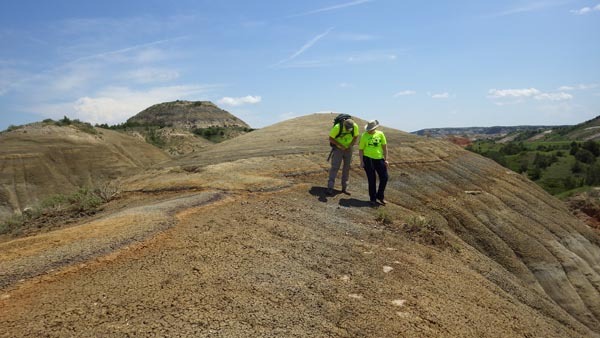 This field trip will start in the hot and humid Paleocene swamps of the Fort Union Group with stops at sites preserving diverse vertebrate and invertebrate faunas deposited in large, shallow lakes in the area of Medora, North Dakota. 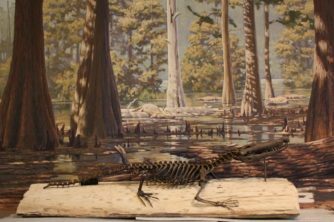 Those deposits are dominated by crocodylians, turtles, and fish, though fossils of birds, mammals, and amphibians are also present. From there we’ll move on to the area southwest of Dickinson known as the Little Badlands, where local exposures of the Eocene through Oligocene Golden Valley, Chadron, and Brule Formations record the transition from a warm and humid environment, to a cooler and dryer environment. We will finish the day at the Fitterer Ranch fossil locality, examining the rocks and fossils that record an atypical environment for the Oligocene of the Great Plains where amphibians, fish, and alligatoroids thrived and oreodonts are rare compared to contemporaneous rocks in South Dakota and Nebraska. Any fossils collected during the field trip will go to the North Dakota State Fossil Collection. Field trip limited to 30 participants. 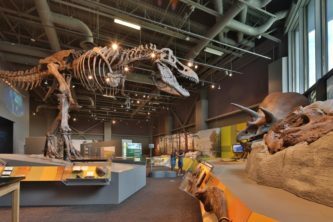 During the Late Cretaceous, northern Montana was a vast floodplain with deltas and coal swamps reaching out into the shallow seaway that covered the Dakotas and what became the central United States. The Judith River (~79-76 Ma) and Hell Creek (~67-66 Ma) formations of Montana represent terrestrial deposition during this time, and we will spend a day in each of these units investigating the paleontology and geology. 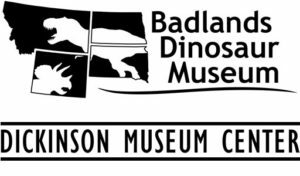 Edge of the Wedge - Since 2016, Badlands Dinosaur Museum has been conducting fieldwork in the Judith River Formation of Valley County, Montana. This fieldtrip will visit some of the museum's current fossil sites and investigate the atypical geology of this easternmost exposure of the Judith River Wedge. Highway to Hell (Creek) - Near the town of Jordan, we will visit exposures of the Hell Creek Formation described in Fowler (2016, dissertation). This will include visiting Hell Creek itself to see the basal contacts (including a possible remnant of the Battle Formation), and the K-Pg boundary at the upper formational contact. We will also hopefully be able to access exposures of the Null Coal, which although poorly known has yielded the only radiometric date from within the Hell Creek Formation (Sprain et al., 2014), affording important insight into its duration. 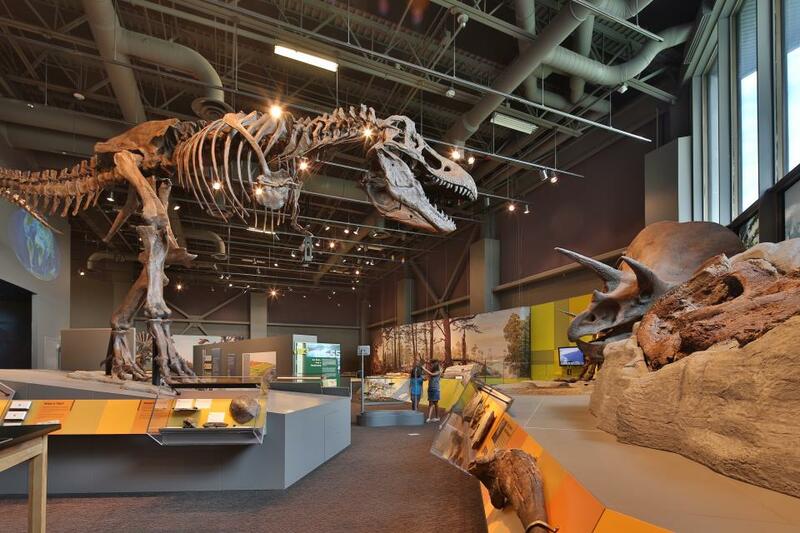 Fossils collected during the trip will be reposited at Badlands Dinosaur Museum. Interest in the K-Pg boundary of SW North Dakota has increased recently due to a prominent publication in early April 2019. 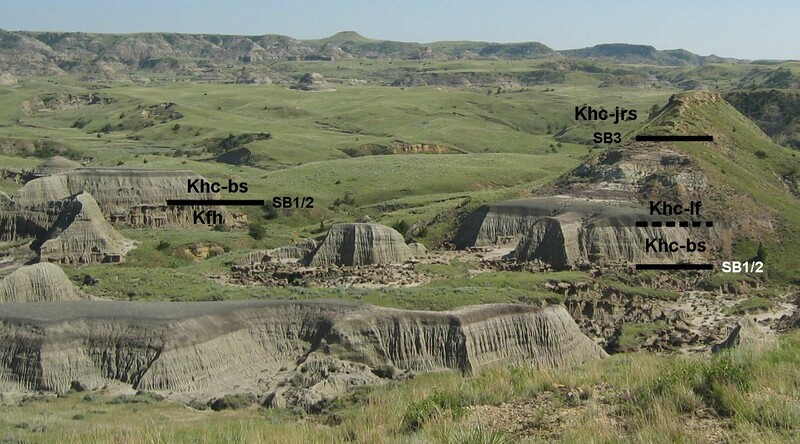 As such we are probably going to be adding a field trip to see the K-Pg boundary at the classic Mud Buttes and other localities near Bowman ND. 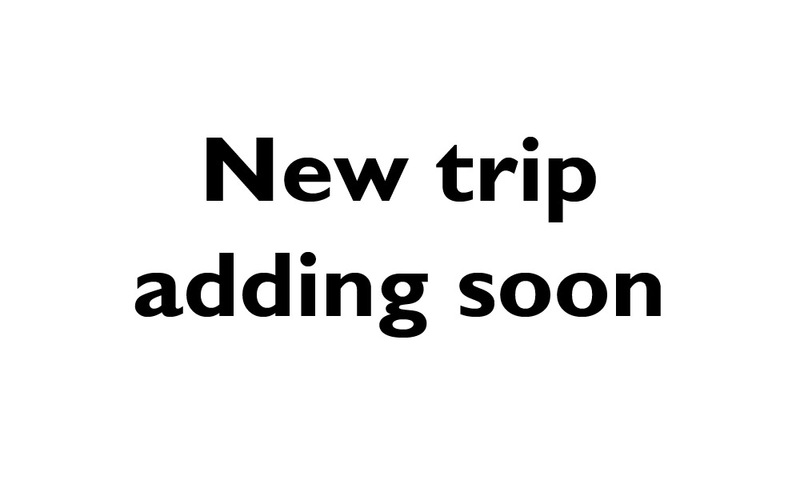 Please check back soon for more details as we confirm the itinerary and dates. Website design and graphics by D. Fowler. Open access and public domain imagery altered from original artwork courtesy of Dmitry Bogdanov, Charles Knight, Mario Massone, Matthew Milbacher, Henry Fairfield Osborn, Nobu Tamura, Alexandre Vong, and Emily Willoughby. See Creative Commons license for further information. Silhouette images obtained through Phylopic.org and the Wikimedia Foundation. Bismarck fossil exhibit images borrowed from North Dakota Heritage Center. 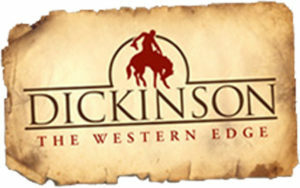 Tourism images kindly provided by Dickinson Convention and Visitors Bureau. Web hosting kindly provided by City of Dickinson. Logistic and planning support kindly provided by Dickinson Convention and Visitors Bureau.